I was in the mood for the closest equivalent to a pajama I could still wear to work. 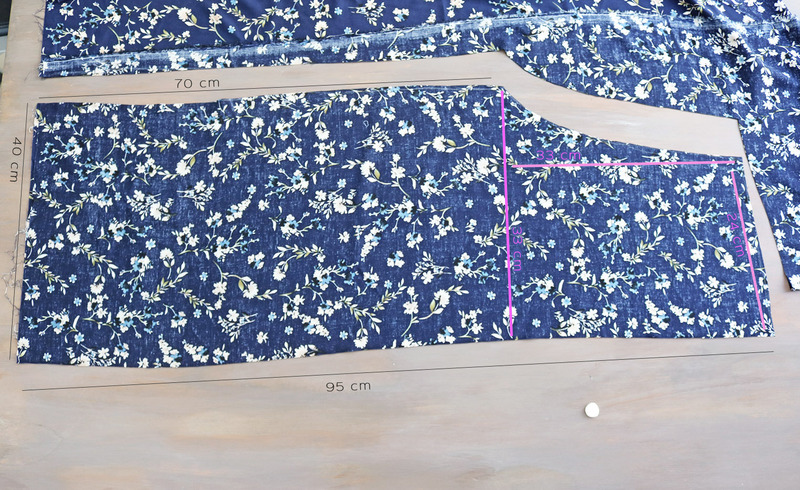 The sizing for these starts big and I work it down to my size EU36/US 4 by taking in from the sides and adding darts - so with the measurements you could make culottes up to EU40. I. 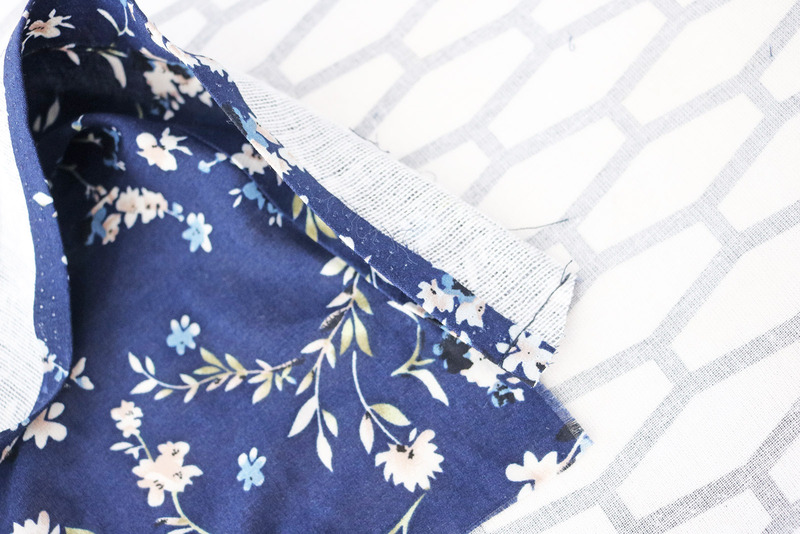 Start by folding the fabric so the stretch direction is perpendicular to the fold line. This way when you trace the pieces you get both back and front pieces in one go. Here are the measurements of my back pieces. Once done cutting, cut also along the fold line so the two pieces are separate. 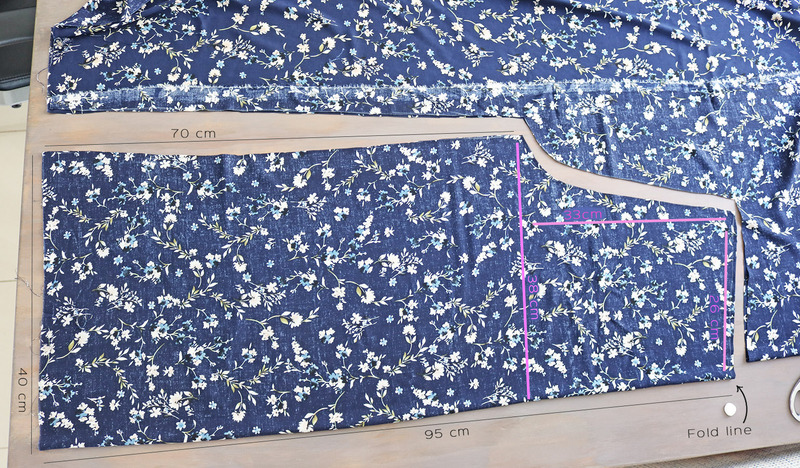 As you can see from the pics, the only key difference between the front and back pieces for loose-fitting culottes like these is: on the front piece, the curve that will make up the center front seam is more gentle. II. Then keep the pieces as they were, right sides facing, and pin along the curved lines, then sew. III. Next I pinned the crotch and the leg inseam together, right sides facing, and sewed that so the pants started taking shape. Then I pinned the sides together and did a quick test to check for the size. Pretty close with the pinning I had done. 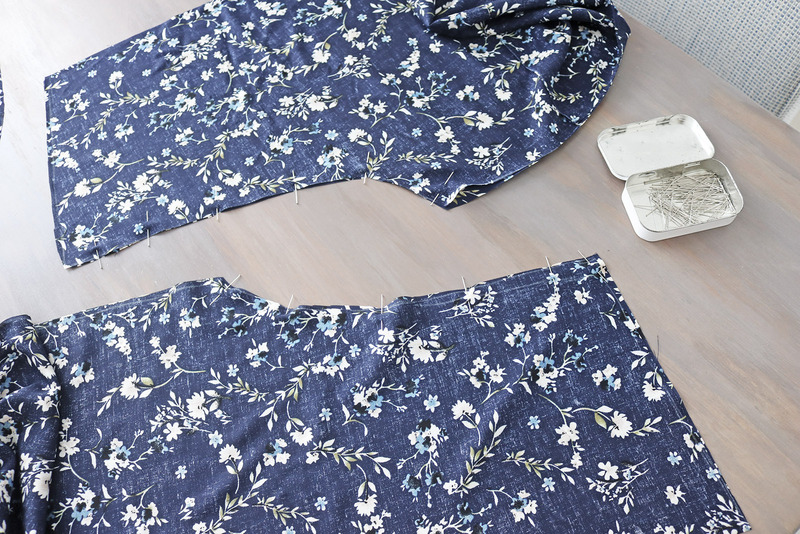 You want them to be loose at this point, so you have waistline to work with to add darts to give the culottes shape. I put two darts in the front and two in the back to get the perfect fit. 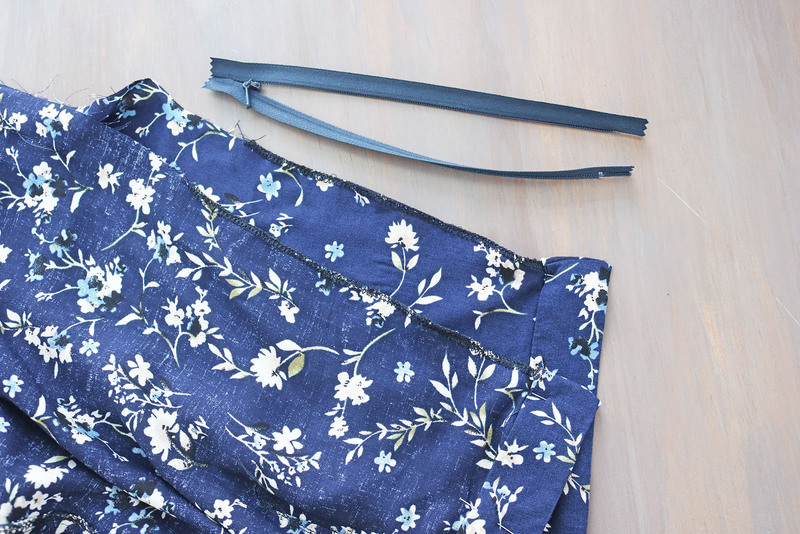 When holding the side mark that spot - it's where the zipper will go later. 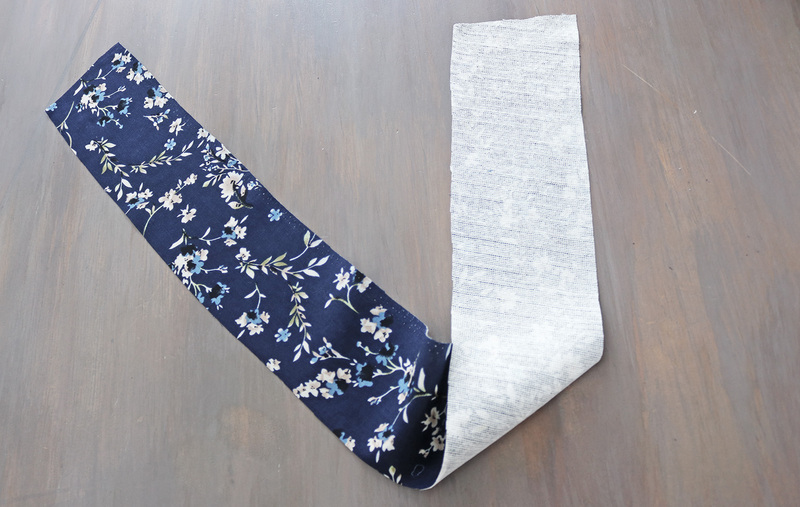 V. On to the waistband. 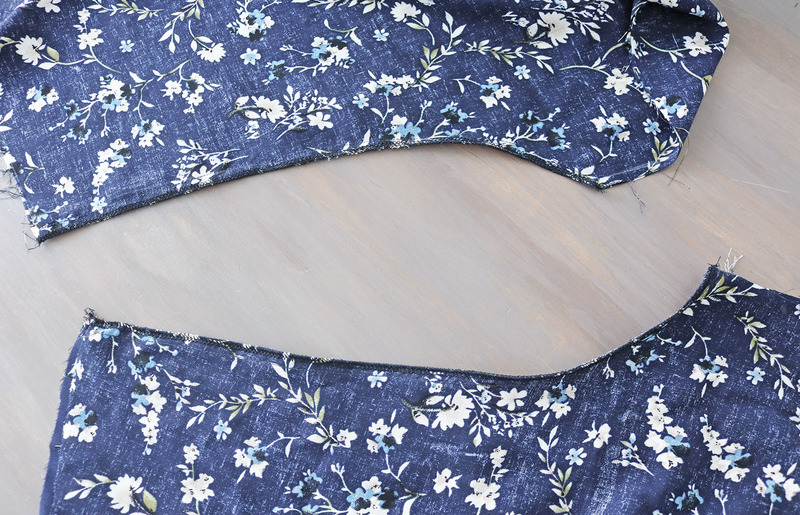 I cut out a piece the length of my waist + about 10-15cm, and 10cm wide, out of both the fabric and interfacing. Ironed the interfacing onto the reverse of the slither of fabric. 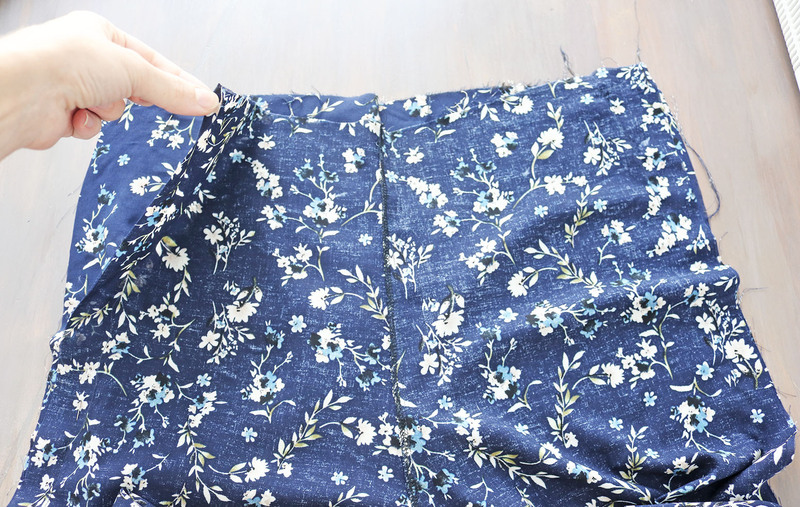 Before starting to attach the waistband to the pants, I first finished the side seams with my SERGER (keeping the top where you left it open for the zipper, still open). 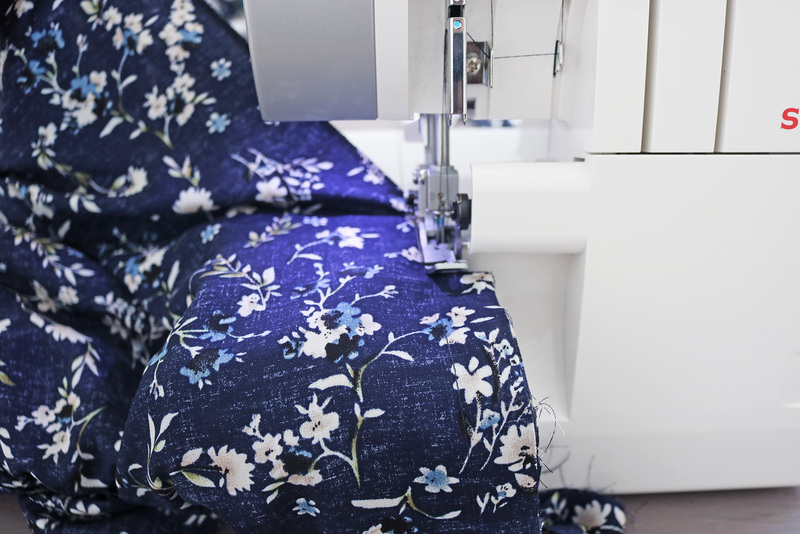 Did I mention I got a serger for my birthday????? LIFE CHANGING. No more zig-zagging edges for me. 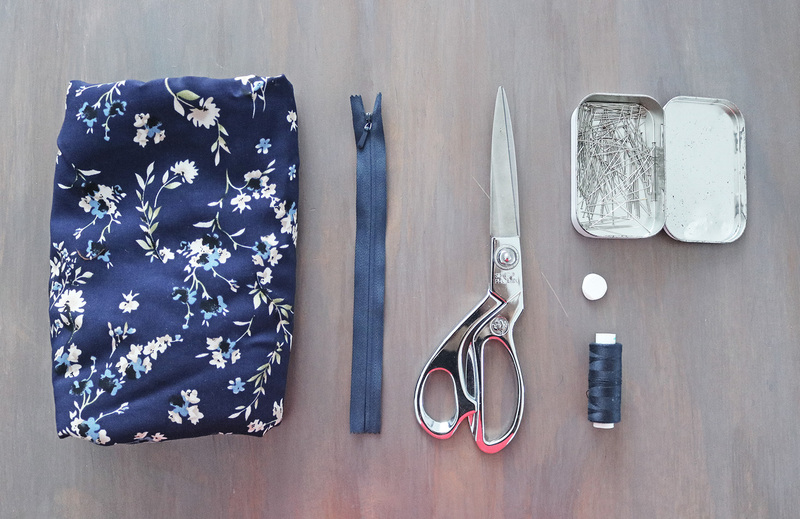 Then pin the waistband onto the waistline of the pants, starting where the stitch was left open for the zipper. Next stitch along the fold line as shown below with the dashed lines. Stop the stitch at the spot you marked in step IV trying the pants on. 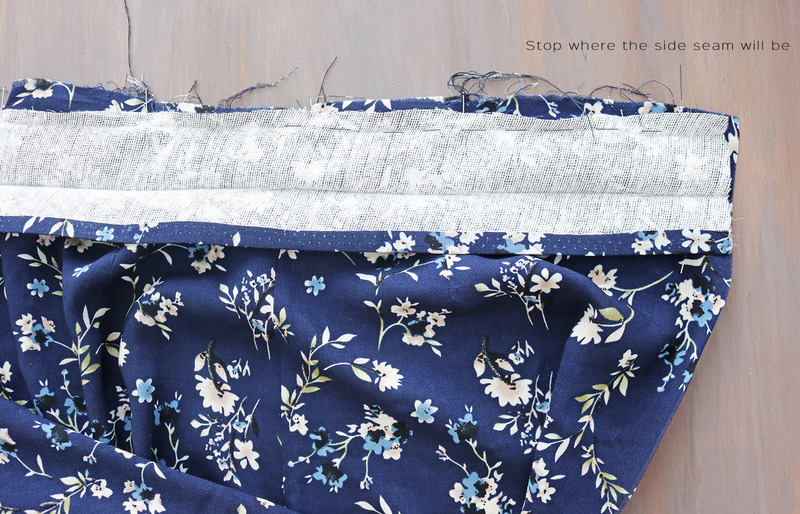 Now you can finish the ends of the waistband. 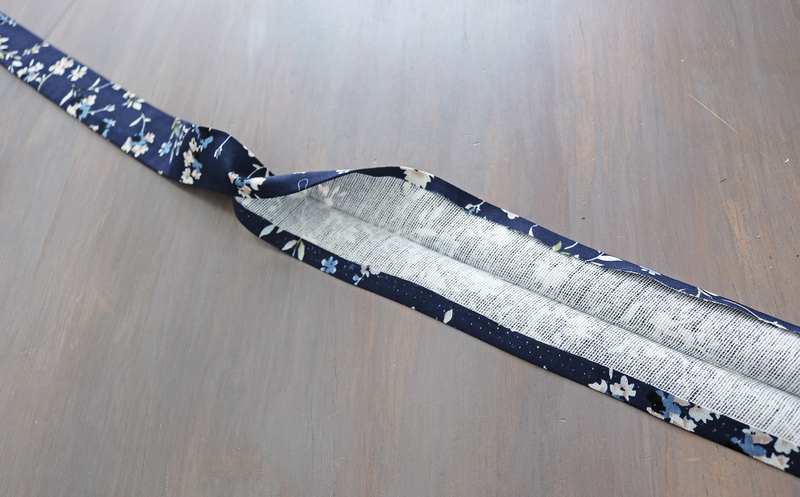 I did this by folding the waistband over itself and sewing so you make a 90 degree angle. 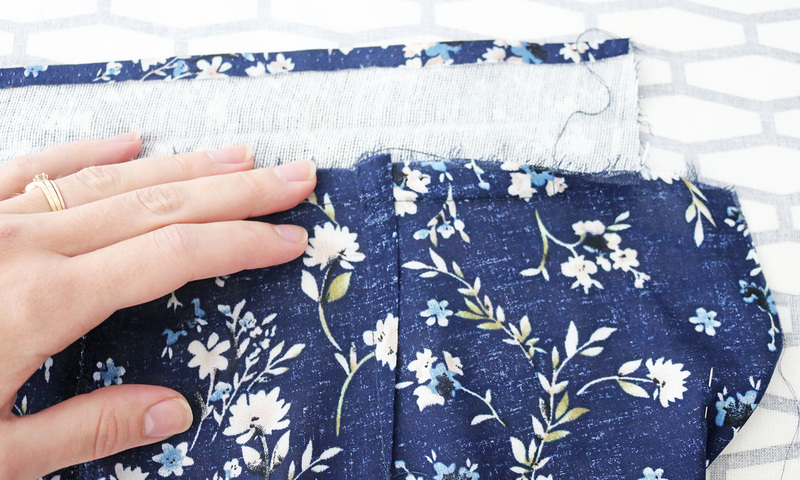 Trim the corner and fold right side out, press. VI. 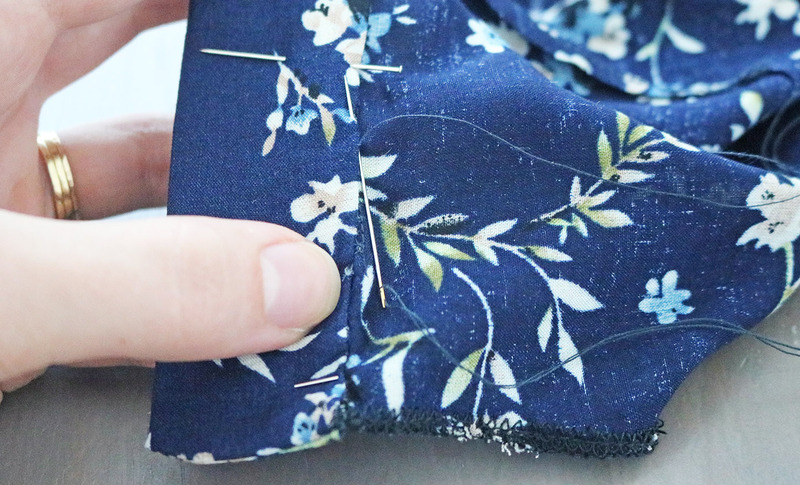 The second-last step is to add the invisible zipper - if you haven't worked with invisible zippers before, a video is the best way to learn. This one is legit if you don't have the special zipper foot. 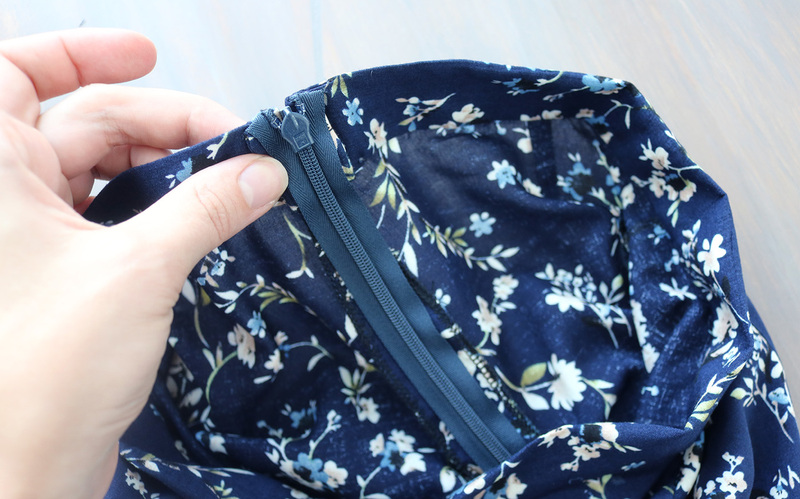 After adding the zipper, just tuck the ends of it under the folds at the top and hand-sew to secure. 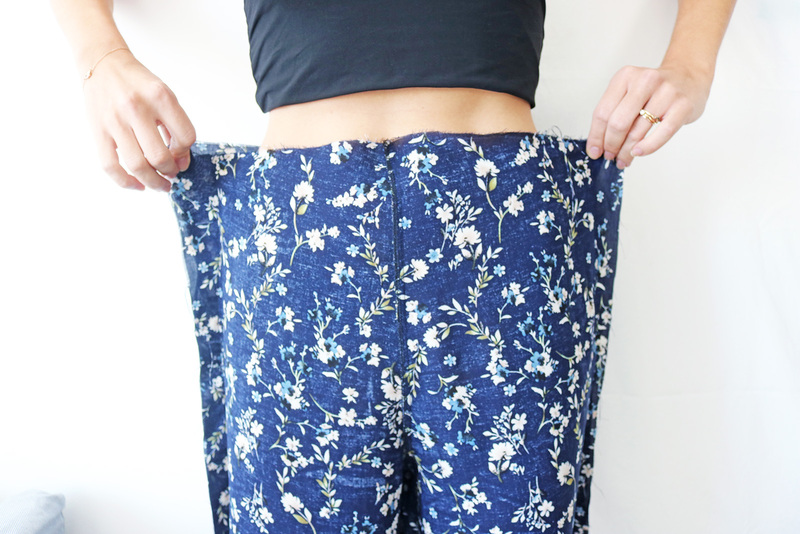 Finally, just hem the culottes to the desired length. I also made a top since I had fabric left over. Beautiful! May I ask how tall you are?